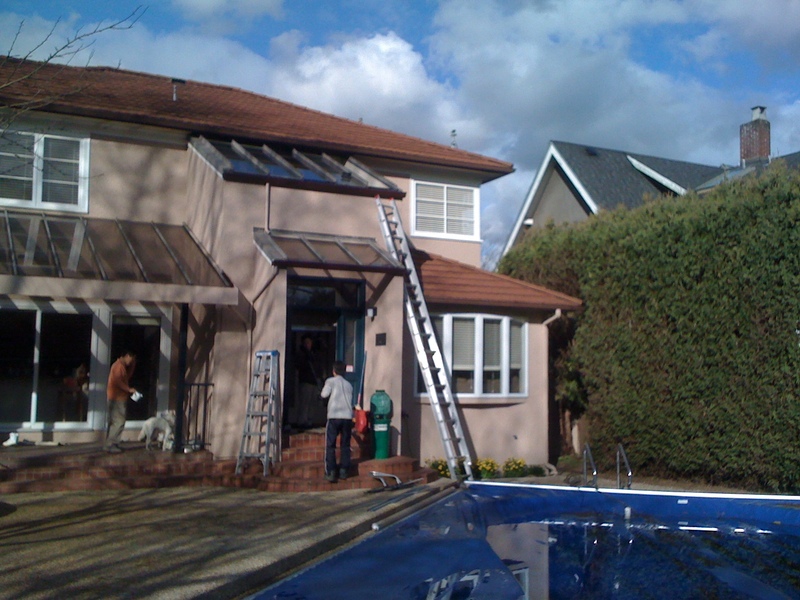 Home roof residential skylights, repair, replacement, installlations. 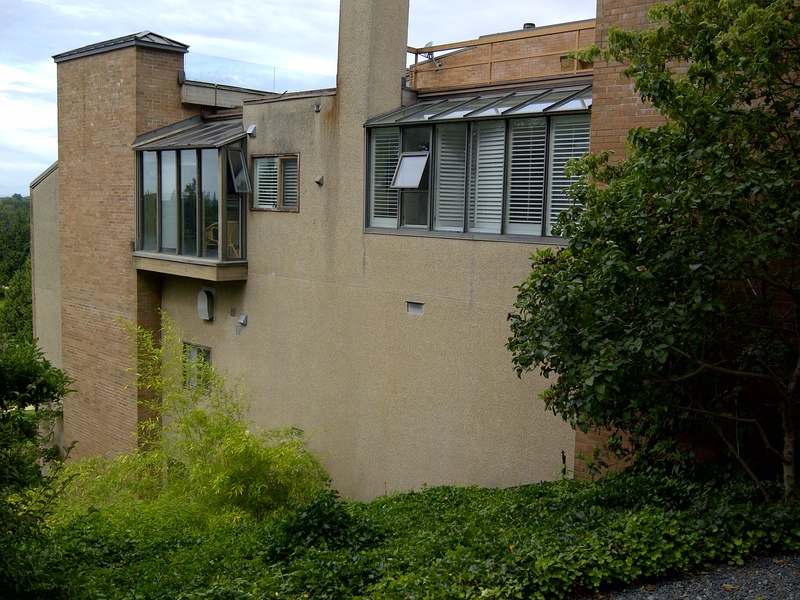 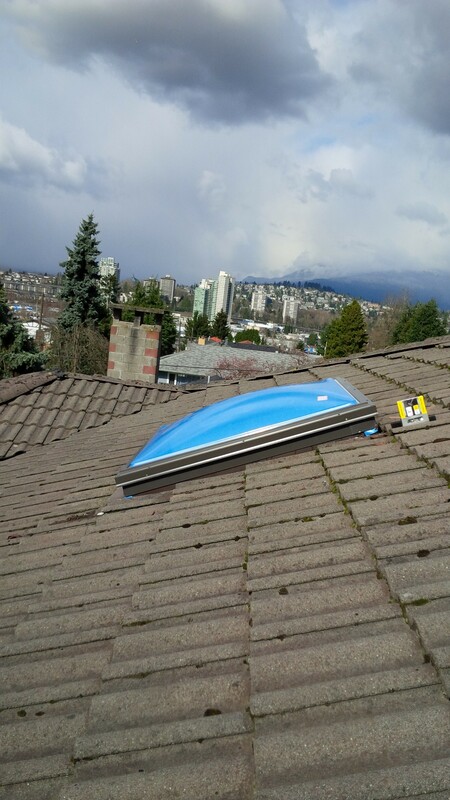 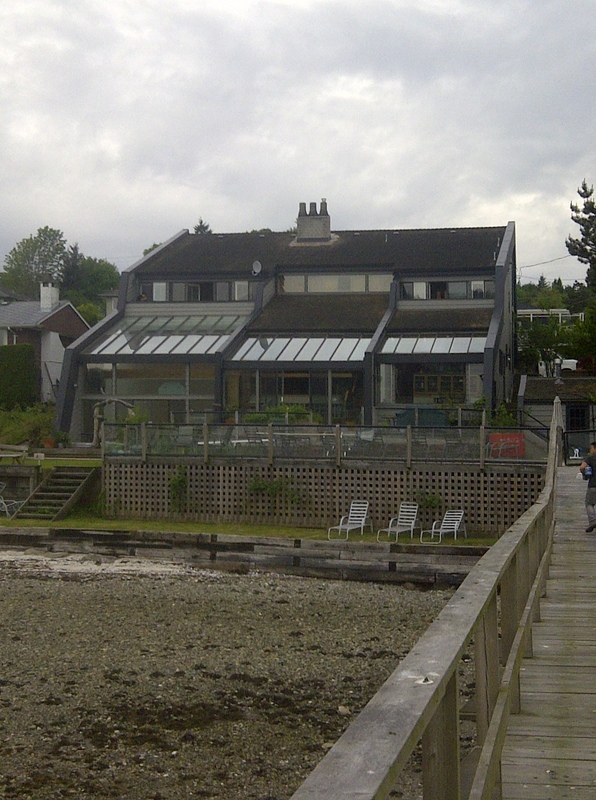 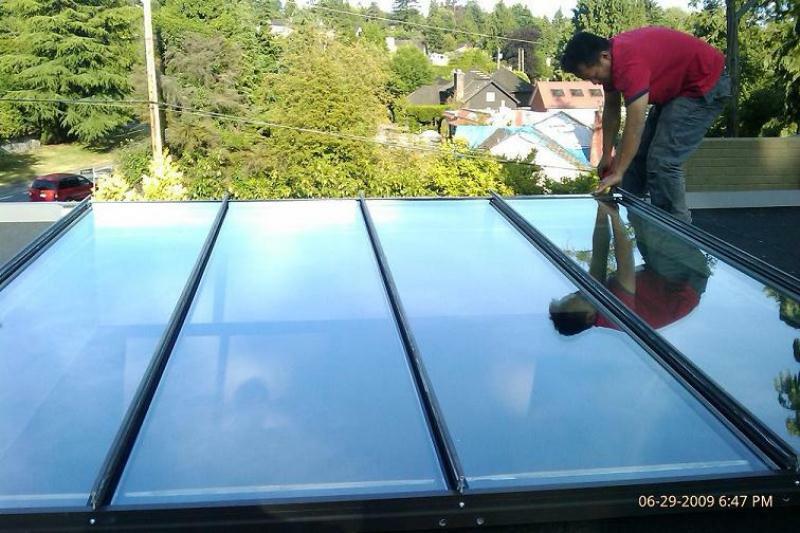 A Vancouver residential home skylights based company can repair, replace, and install all types of skylights for your homes, apartments, condominiums, townhomes, duplexes. 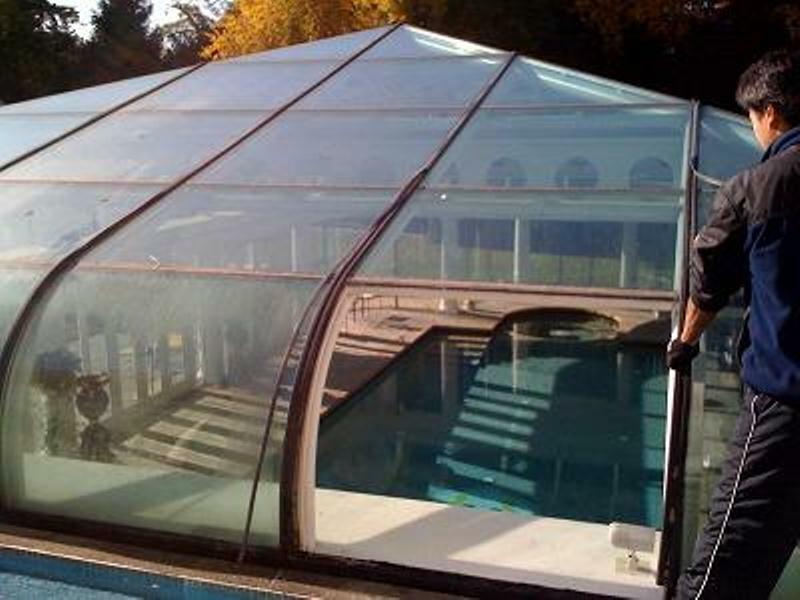 Skylights systems such as, acrylic dome skylights, flat glass skylights, double glass skylights, safety glass skylights, vented skylights, opening skylights, aluminum framed skylights, T-Bar system skylights, Purlin Rafter skylights, arch skylights, shaped skylights, pyramid skylights, custom built skylights of any shapes and sizes. 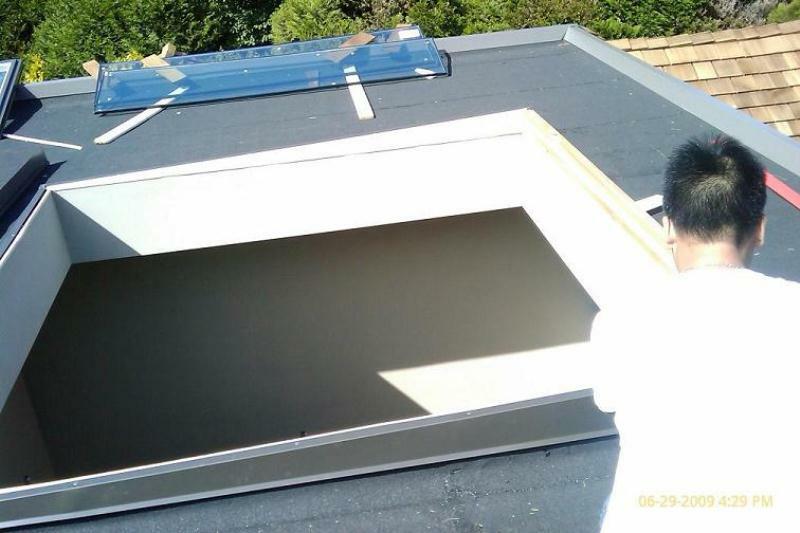 From a broken skylight glass panel, foggy skylight glass panel, crack skylight glass panel, leaky skylights, broken seal skylights, we can fix them all. 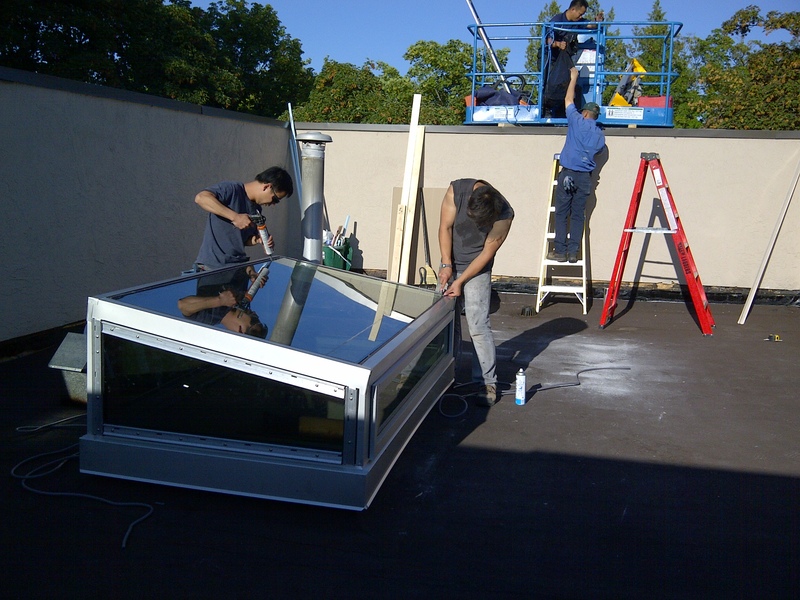 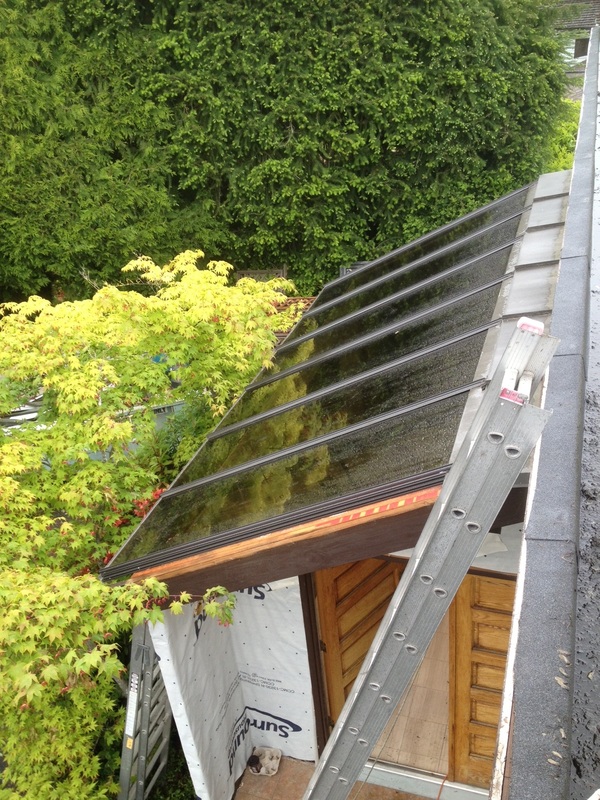 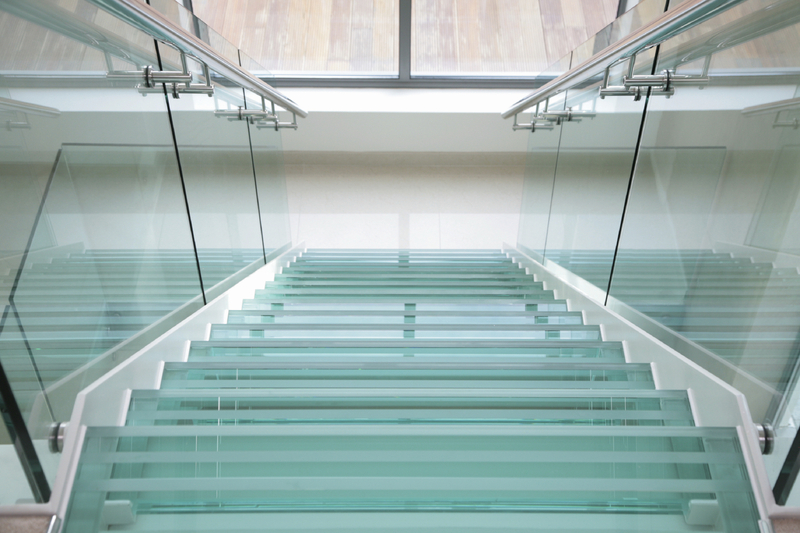 If it is a new residential skylights installation requests that you have, we can do it all. 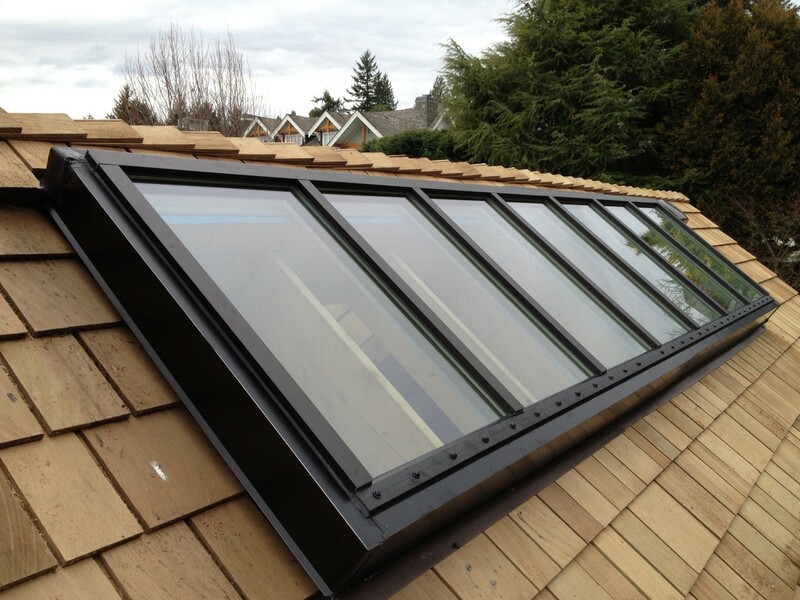 We can install one skylight system or we can install an entire home with brand new architectural skylights system. 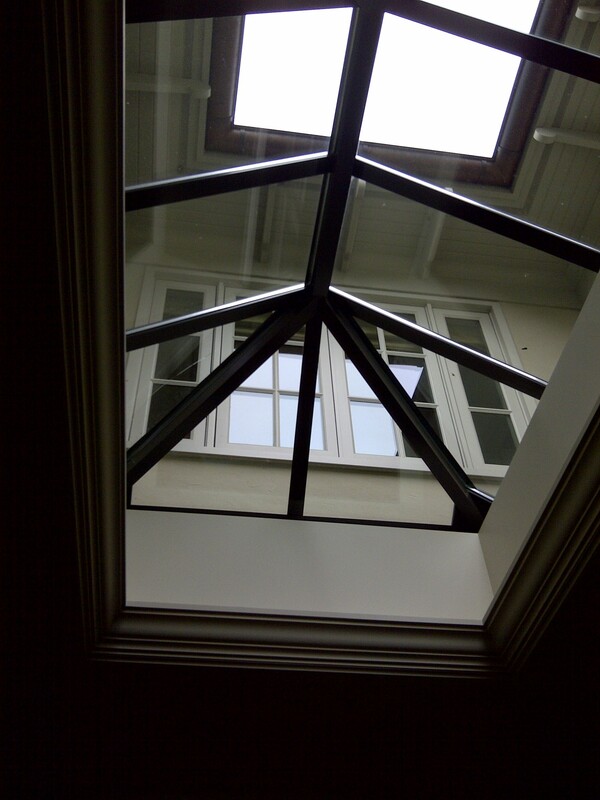 The skylights will be custom built to fit your openings large or small. 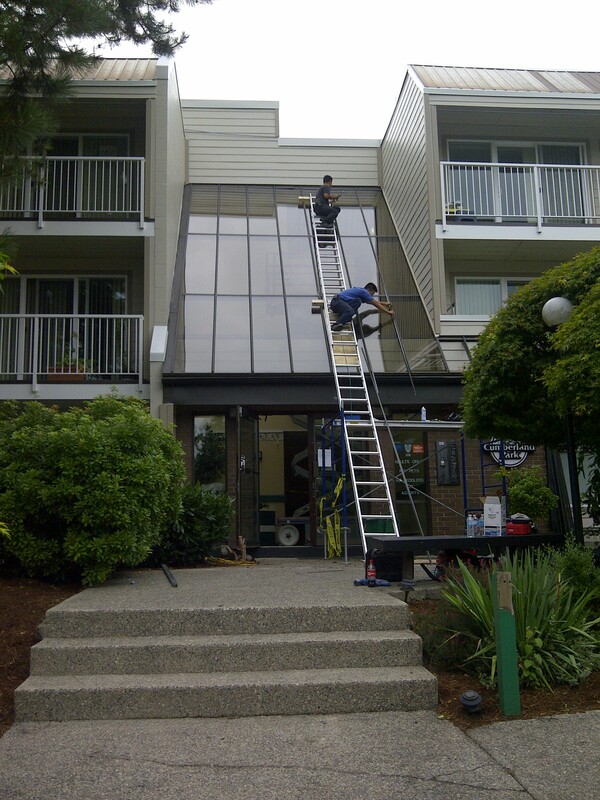 So whatever residential skylights problems or requirements you have we can help. 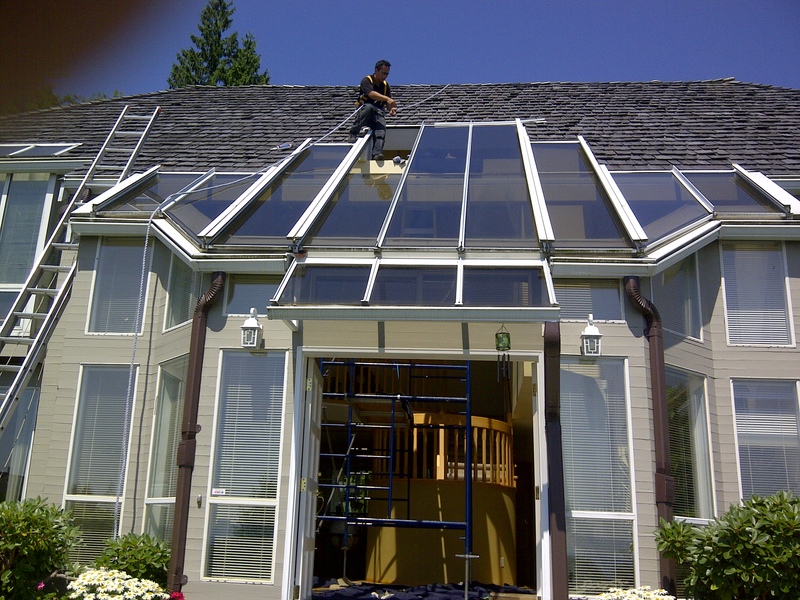 Our experienced technicians and fully equip vehicles are able to efficiently repair, replace or install brand new skylights systems for your residential homes.